Matt is the Trust’s Head of Public Affairs and Marketing and joined the charity in 2014.  He leads the Trust’s influencing work and previously worked for StepChange Debt Charity, the Personal Finance Education Group and in Parliament. He also serves on the board of a Credit Union in London.